We are so much more than just a Trampoline Park. 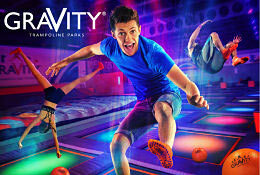 Located at Riverside, Gravity Norwich is home to the Trampoline Park and Gravity Rocks, turning your hour out into a full day experience! We pride ourselves in being the safest trampoline park operator in the UK. 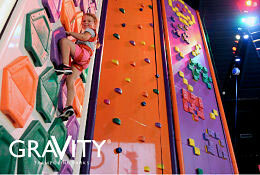 Best of all, Gravity is suitable for all ages AND it’s fitness that’s fun. 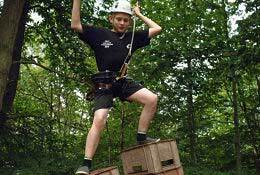 Why are Gravity great for School Trips and Educational Visits? 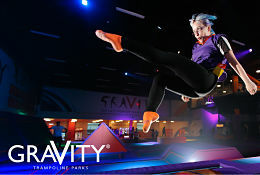 Gravity is a Board member of the International Association of Trampoline Parks (IATP). We co-authored the new British Standard for the construction of, and operational guidance on, the U.K. Trampoline Park Industry, so you can rest assured we are delivering sessions that are safe, engaging and beneficial to the individuals of your class or group. 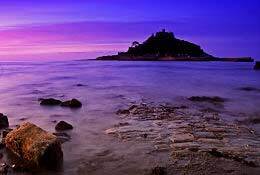 The full capacity for the park is 160 people. 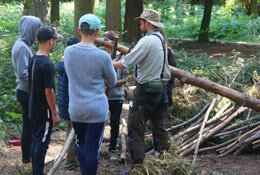 We have party rooms and a cafe area that can be changed into classrooms should the space be needed.